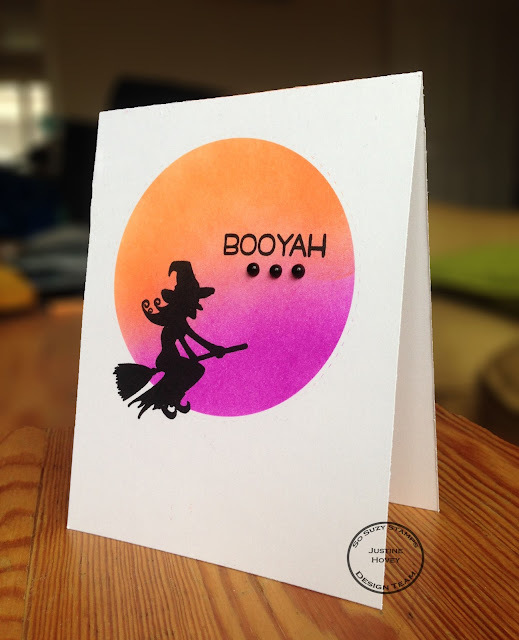 Justine's Cardmaking: 13 Days of Halloween Tutorials *Day 1* Take off the mask! 13 Days of Halloween Tutorials *Day 1* Take off the mask! Awesome! Fabulous card and an outstanding video! Impressive!